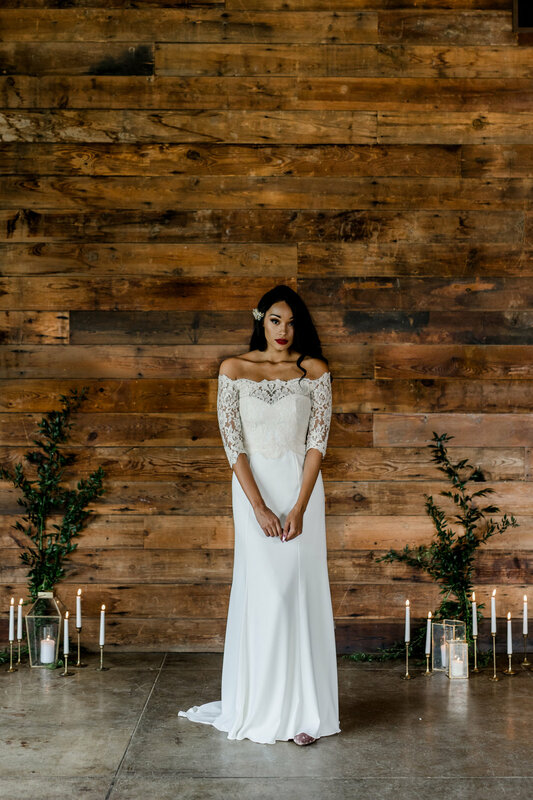 Moonlight and Moss is a custom wedding gown company based in San Marcos, Texas. Started by designer Shelbi Sloane, the goal of Moonlight and Moss is to create romantic gowns that are effortless and stylish. Each dress is created and tailor-made for each bride and her own unique style, combining all of her favorite design elements and silhouettes and using soft French laces and fine fabrics. Whether you are a bride looking to combine your own unique design elements into a wedding gown or a bride looking for create something just for your body type, Moonlight and Moss can create a custom look just for you. If you are looking for a soft and flowy bohemian look or modern elegant blush gown the possibilities are endless with your own one-of-a-kind gown. Alteration services are also available for all wedding gowns and special occasion dresses including customization and vintage gown update services. 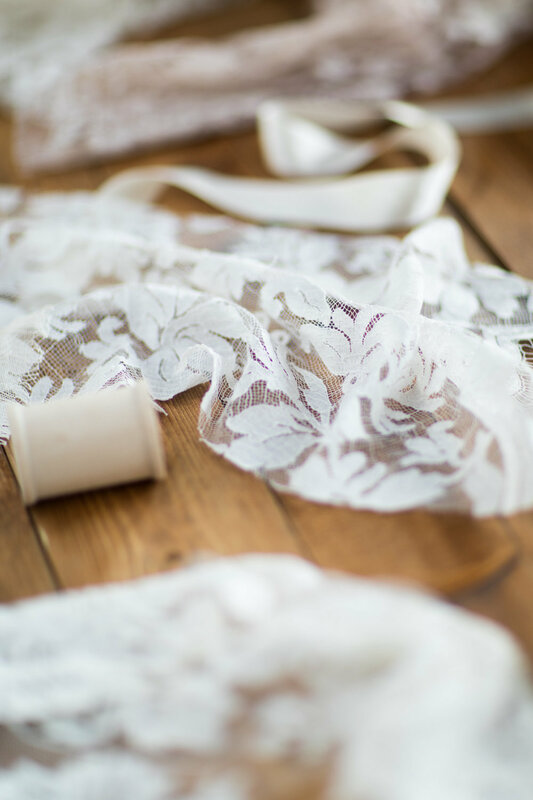 Moonlight and Moss offers alterations services to local Hill Country Brides including Austin, Buda, Kyle, San Marcos, Wimberley, New Braunfels, and San Antonio areas. Check out a few our my happy brides turned new friends!